Just received word that the new collection from Momo – Oh Deer – is on its way. Don’t you just love those little birds. Ooooh – those deer are cute too….. And can you imagine a quilt bound in the stripes? 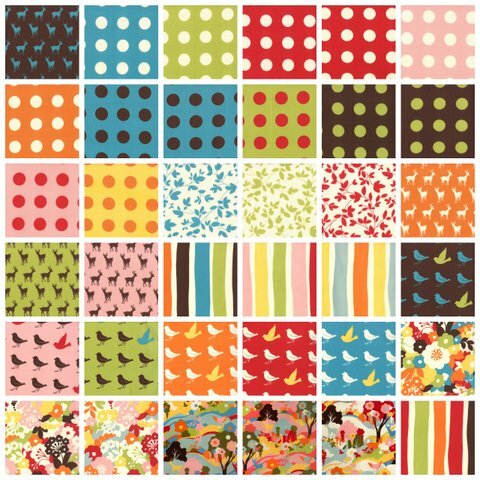 Just crazy about the polka-dots and birdies!!!! I kinda like…all of it!! This is going to be a great line I think. Wow just loving the birds….great fabric. WOW! Love the birds…actually the whole line!